The Old Tack Room in IBBERTON - The Old Tack Room has been created from a former tack room (unsurprisingly!) 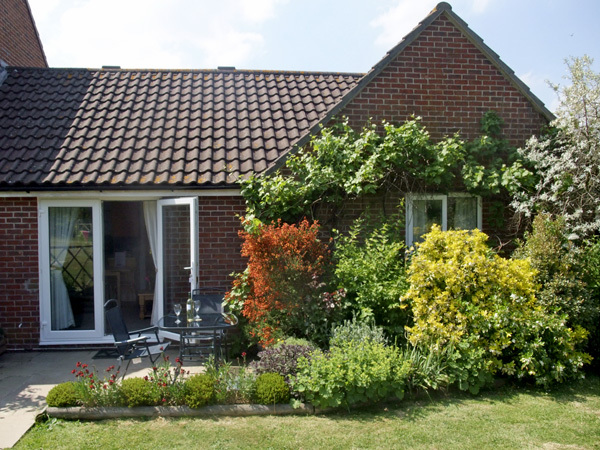 which adjoins the owner's house, and is now a delightful single storey holiday retreat. All ground floor. 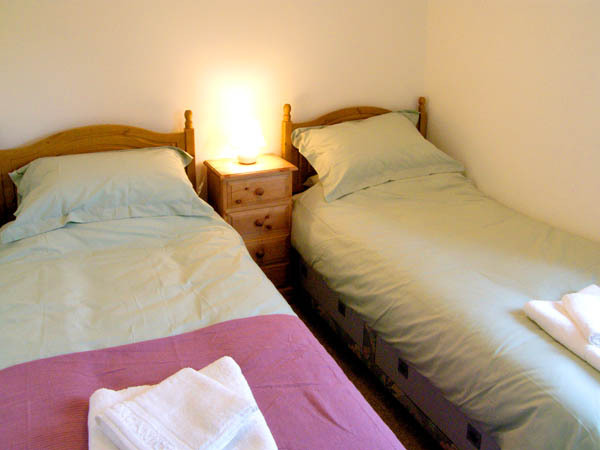 Two bedrooms: 1 x double, 1 x twin. Shower room with extra large shower (off sitting area). Cloakroom with basin and WC (off hallway). Open plan living area with kitchen, dining area and sitting area with patio doors to private garden. 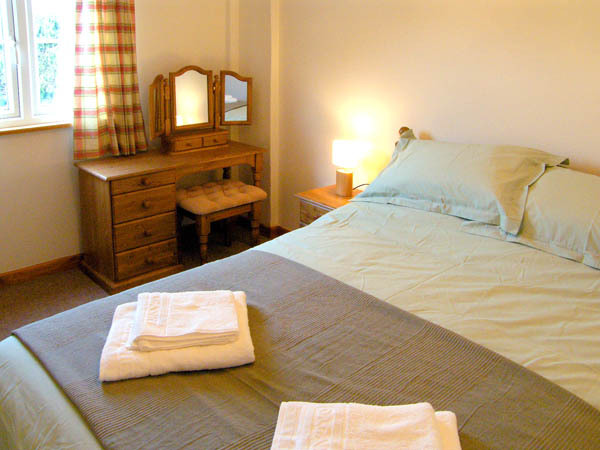 The Old Tack Room has been created from a former tack room (unsurprisingly!) 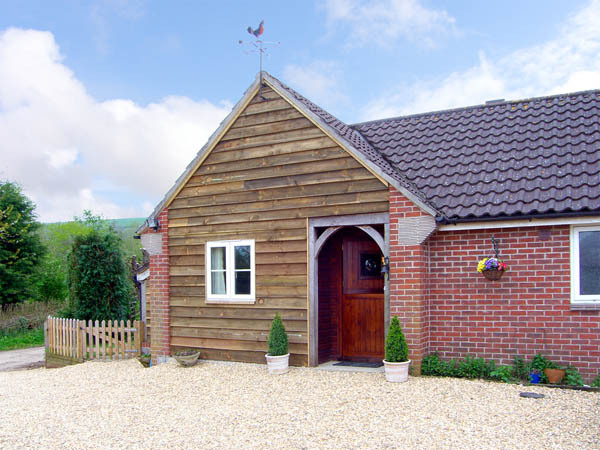 which adjoins the owner's house, and is now a delightful single storey holiday retreat. 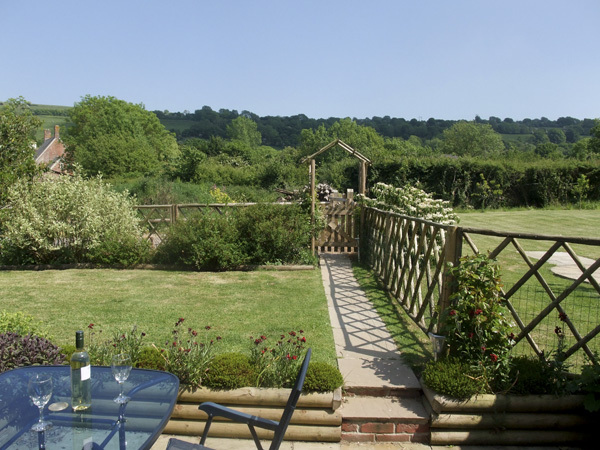 Located in an Area of Outstanding Natural Beauty in the grounds of their equestrian enterprise in the peaceful village of Ibberton, this charming holiday cottage is furnished and equipped to an excellent standard, with beautiful views towards Bulbarrow Hill to the rear, which is one of Dorset's highest points. 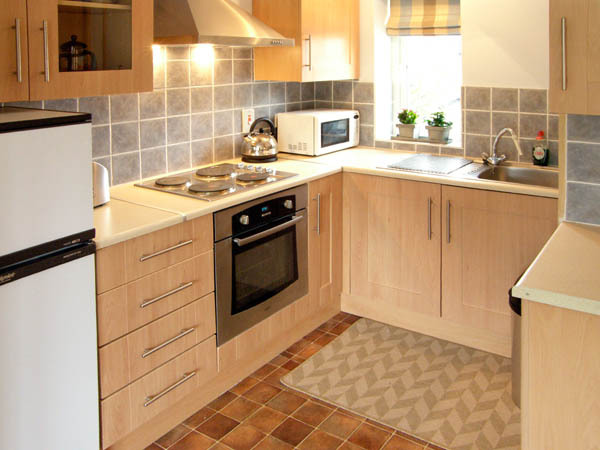 The accommodation includes two bedrooms and an open plan living area with kitchen, dining, and sitting area, and patio doors which open out on to the pretty and private garden. The scenic Ridgeway Trail passes close to the cottage. 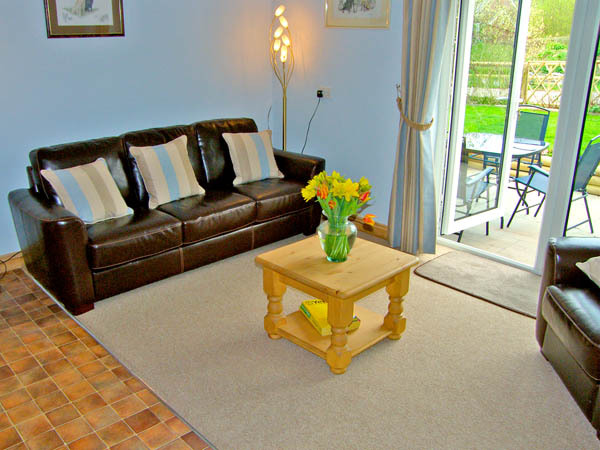 Property Feedback:The owners have provided a lovely environment to have a relaxing holiday. Everything is there that you need. The garden is superb and completely enclosed. The cottage is in a lovely sleepy village. 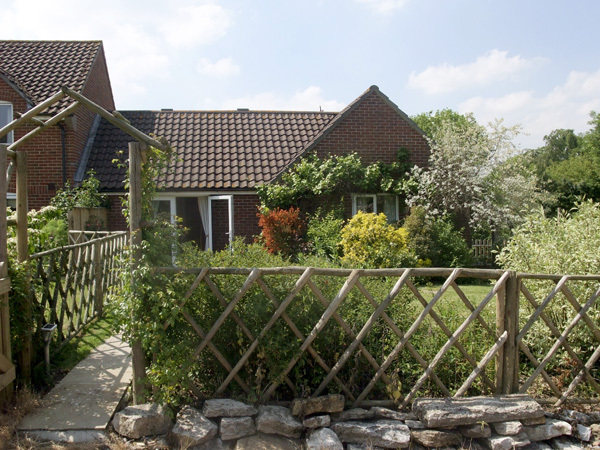 It has excellent access to everywhere in Dorset and wonderful walks on the doorstep. We thoroughly recommend it to anyone who wants peace and quiet. Region: Explore the fossils and stunning beaches of Dorset's Jurassic Coast, visit historic Sherborne and Shaftesbury, or enjoy the footpaths, country lanes and thatched-roof pubs Dorset offers.